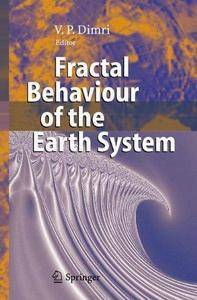 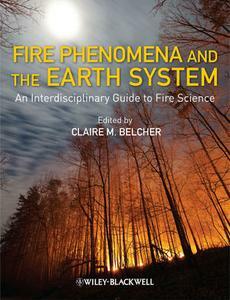 This volume addresses the physical foundation of remote sensing. 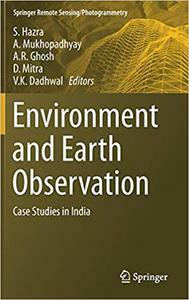 The basic grounds are presented in close association with the kinds of environmental targets to monitor and with the observing techniques. 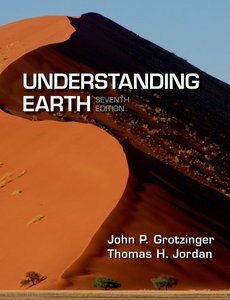 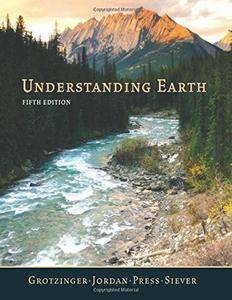 The fifth edition of "Understanding Earth" continues the book's enduring goal, to help students understand what physical geology teaches us about the world and what it brings to our lives. 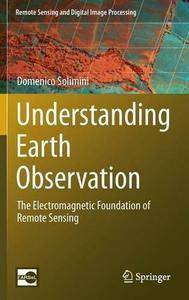 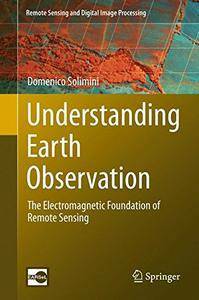 Domenico Solimini, "Understanding Earth Observation: The Electromagnetic Foundation of Remote Sensing"
S. Hazra, A. Mukhopadhyay, A. R. Ghosh, "Environment and Earth Observation: Case Studies in India"